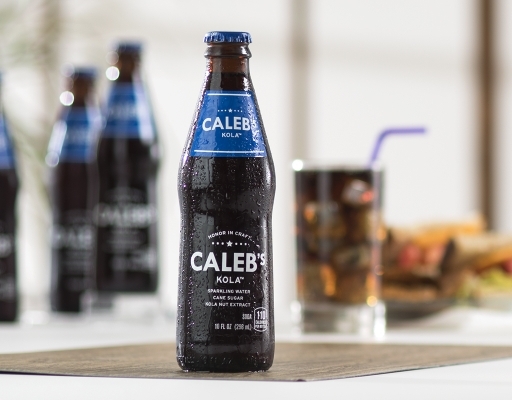 Honor in craft. 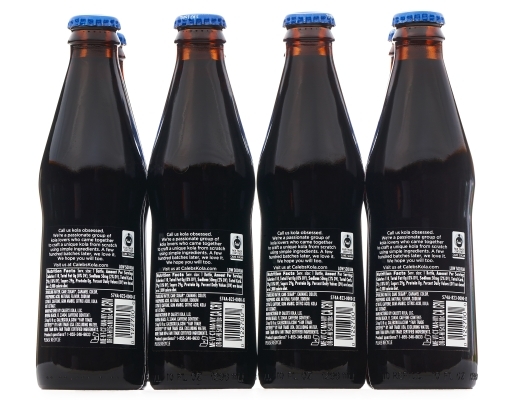 Determined to craft the best cola using our quality ingredients and no artificial colors or flavors, we tested batch after batch and spent months talking and tasting cola - until the right balance was achieved. 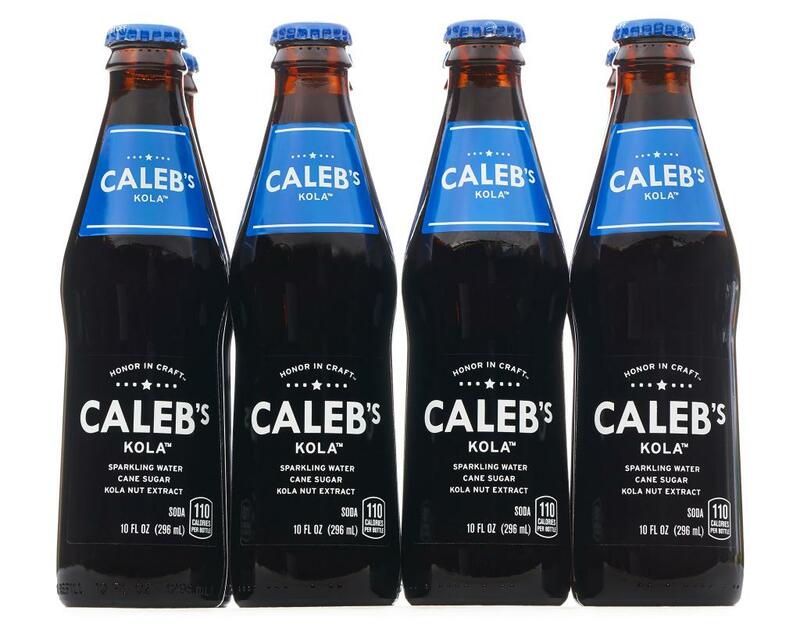 Our cola recipe is comprised of a blend of sustainable Fair Trade cane sugar, kola nuts from Africa, a special blend of spices from around the world, and a hint of citrus. 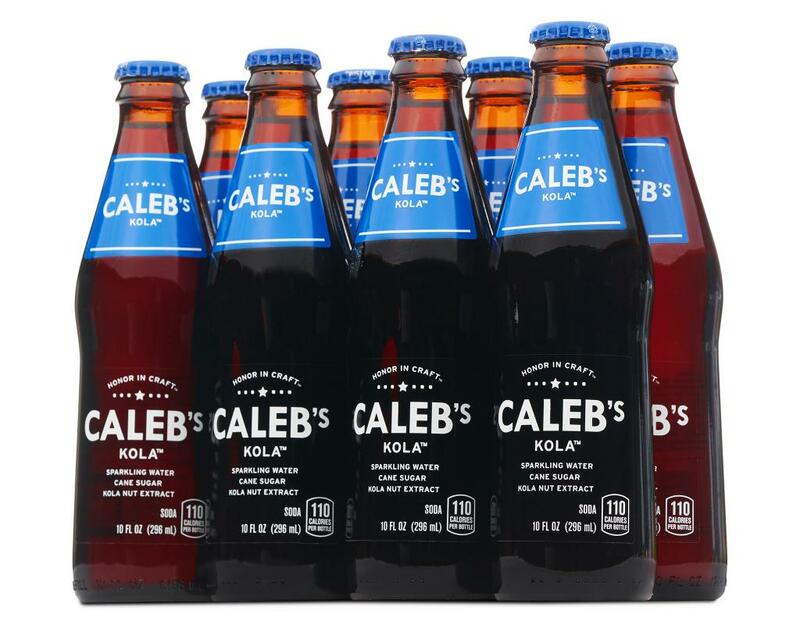 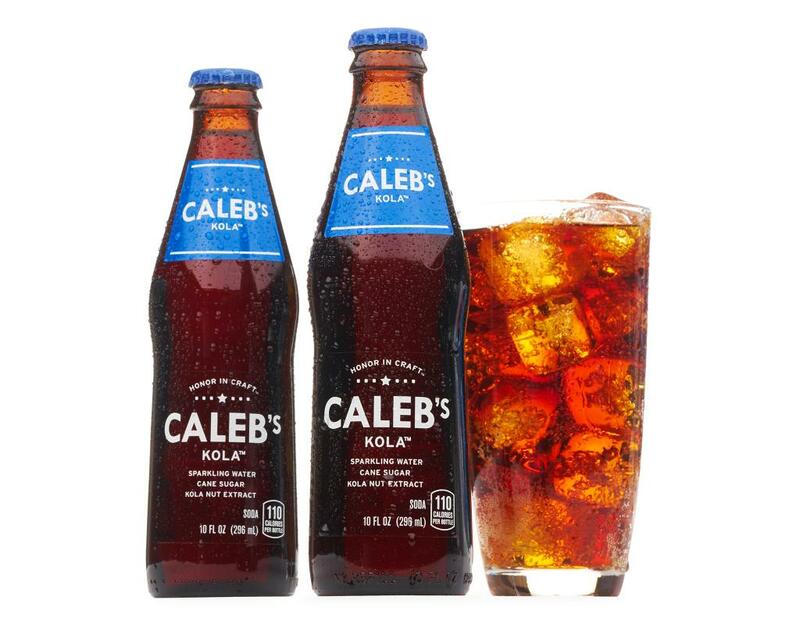 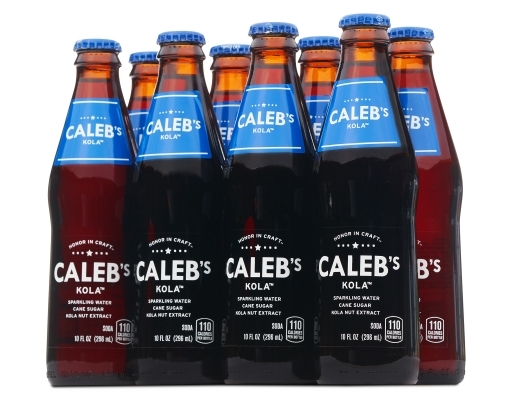 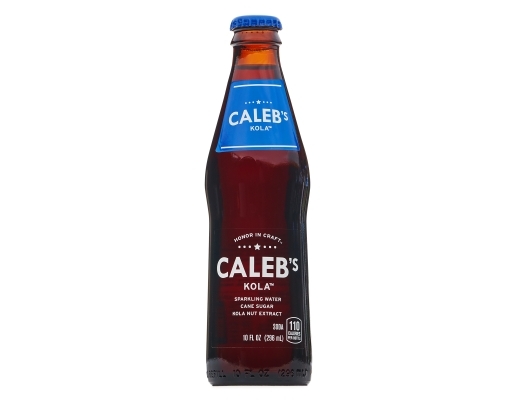 And, when poured, you’ll notice Caleb’s Kola has just the right amount of carbonation resulting in a distinct foamy head. 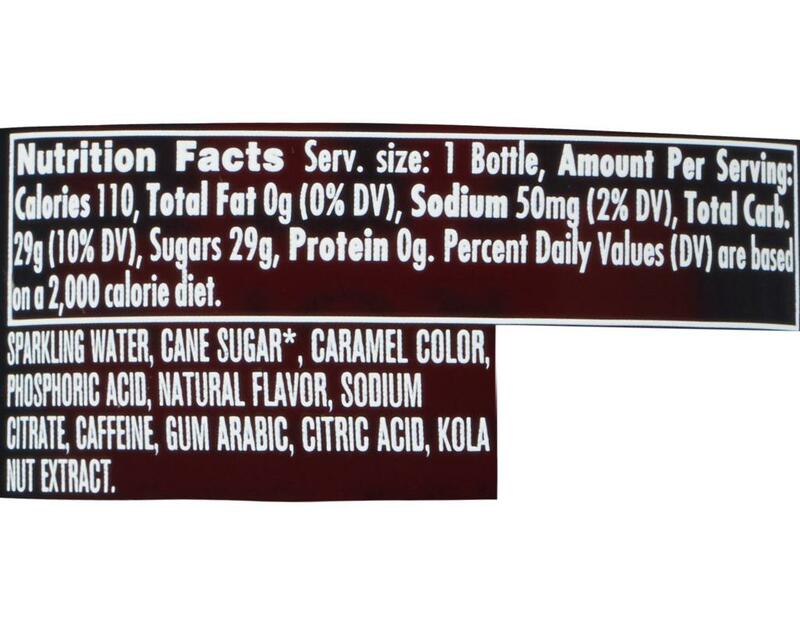 Plus, it's only 110 calories a bottle. 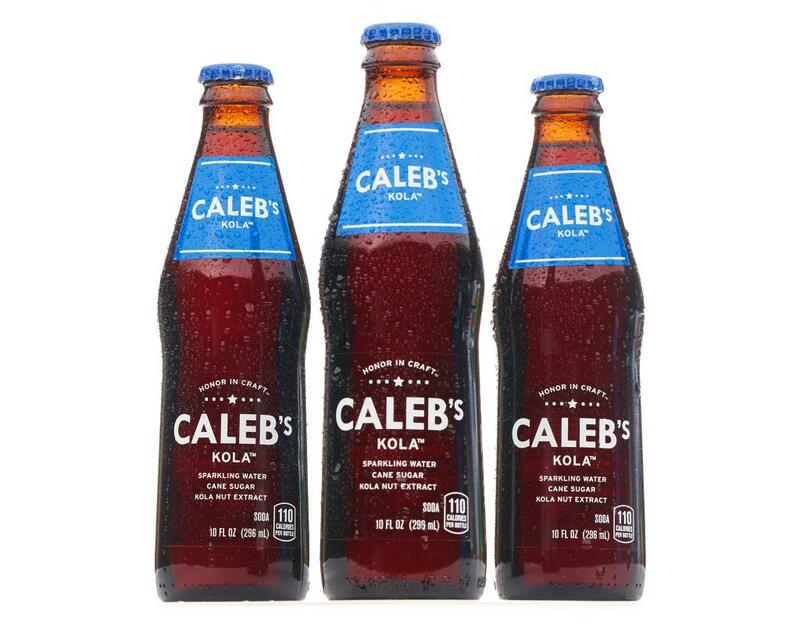 Call us kola obsessed. 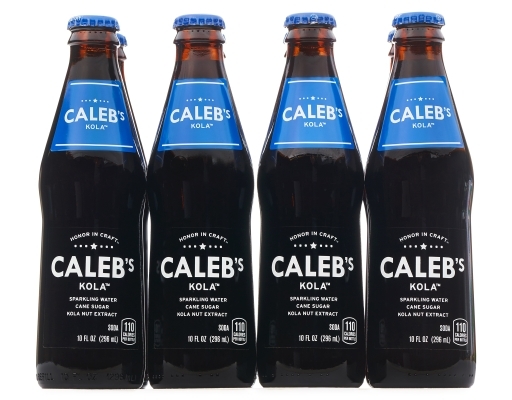 We’re a passionate group of kola lovers who came together to craft a unique kola from scratch using simple ingredients. 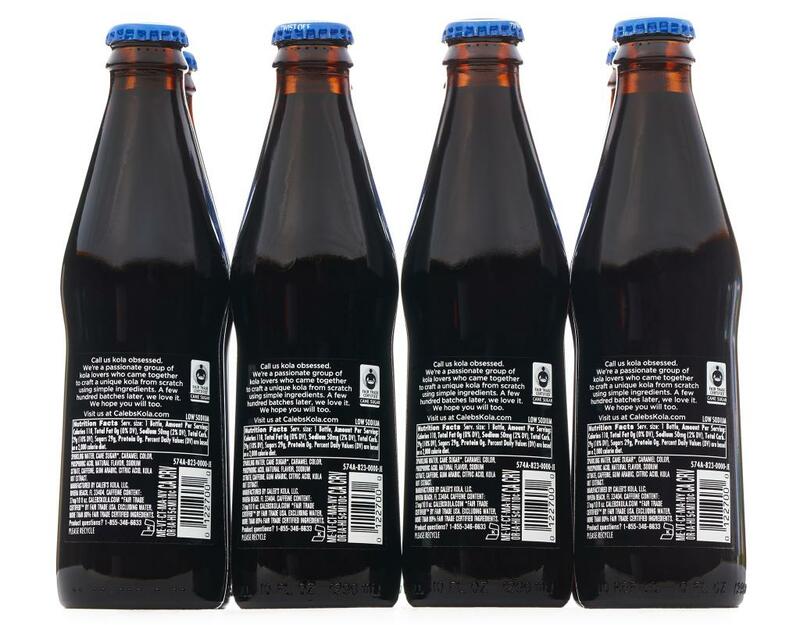 A few hundred batches later, we love it. 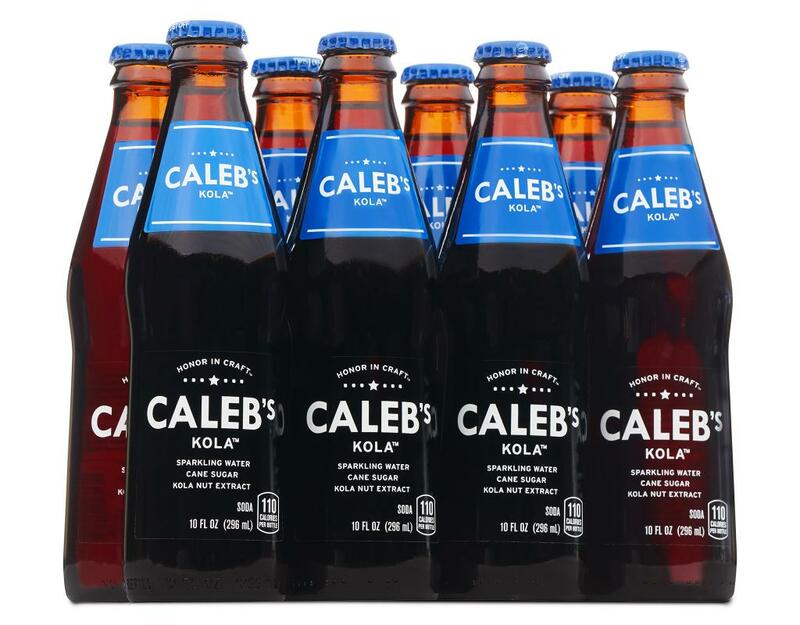 We hope you will too.